The cold, wet and wintery weather has officially set in. Here at Pets Corner we understand how important it is to keep our pets warm and happy during these chillier months. To give you a helping hand we have put together an Essential Winter Guide for all your favourite furry friends! • Provide extra bedding and insulation! Packing their bed area with high quality straw will enable them to keep the warmth in. Line the hutch with cardboard, blankets or fleecing (allowing for ventilation) to keep them extra snuggly! Find plenty of soft straw to get them started here! • Place their hutch away from the elements! Gale force biting winds can be a bit much for our small animals to content with! 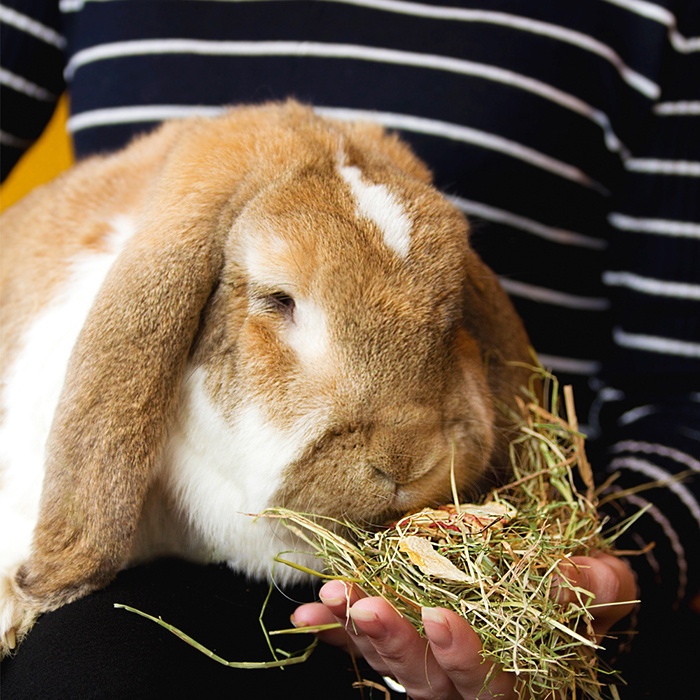 Pop their hutch against a wall, in a shed/ garage or on the porch to provide more shelter. If you keep your hutch in the garage, remove any dangerous fumes (car/ paint pots). • Keep in mind the higher quality the hutch, the better insulated it will be! Our G&S Hutches are made from solid thick timber to really keep that heat in! To upgrade see our range here. • Wrap them up! We certainly wouldn’t want to face the outside without a little padded protection. Keep your pooch stylish and cosy in a new coat or jacket! We have a range of coats to suit every breed! So, whether your dog prefers a sweater, or a rain coat we have them covered here. here. • Check their paws! The freezing pavements and concrete can cause havoc on our pet’s furry feet. Keep an eye out for snow, grit or salt between their toes! These can become impacted which is extremely painful and uncomfortable! Make sure they get brushed away after every walk. • Keep them visible! On dark winter nights it can be very difficult to keep track of your dog’s wanderings. 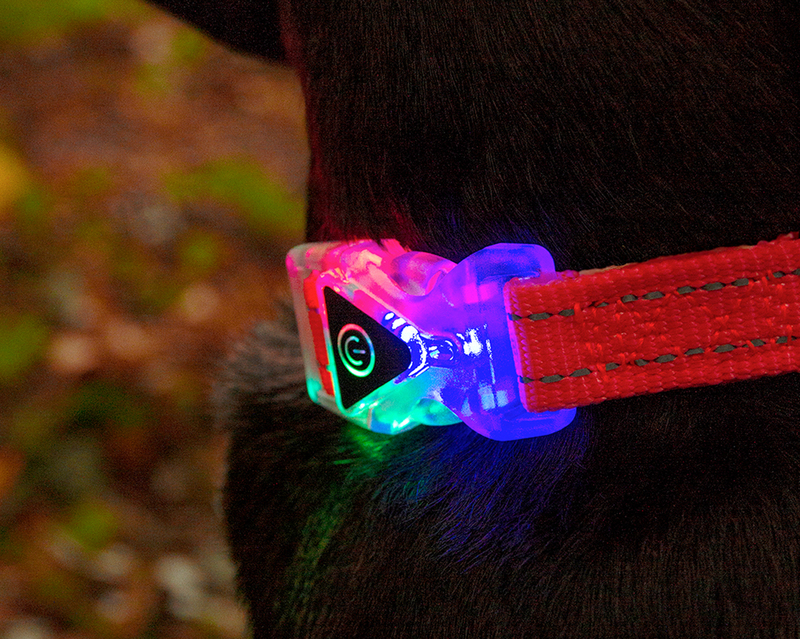 To keep them safe and easy to spot use a light up collar or tag! To save on batteries, use a rechargeable collar that can be easily cut to size. Find it here! Plus, make night time play even easier by using special flashing toys, check out the light up toy here! • Provide an indoor litter tray! Chances are your kitty is less likely to want to toilet outdoors during winter. We can’t say we blame them, but this will certainly need some consideration. Pop a tray somewhere private and quiet, to allow your cat to toilet in warmth and comfort. Check out this Petopedia article, to give you a few tips on choosing the best cat litter! • Keep them warm and dry! Some cats will decide to wander outside regardless of the chill. Make sure the cat flap is always accessible and clear from any winter blockages. Sometimes snow and ice can build up and stop a cat from getting back into the warmth! Keep them warm and dry when they get in and make sure they have access to a snuggly den. See some feline approved luxury beds here. • Keep them Entertained! Keep in mind our cosy kitties may gain weight as they become less active during winter. Help to prevent this by providing lots of toys and games to stimulate their hunting senses. We are proud of our incredibly potent catnip, so to get them feeling feistier find it here. 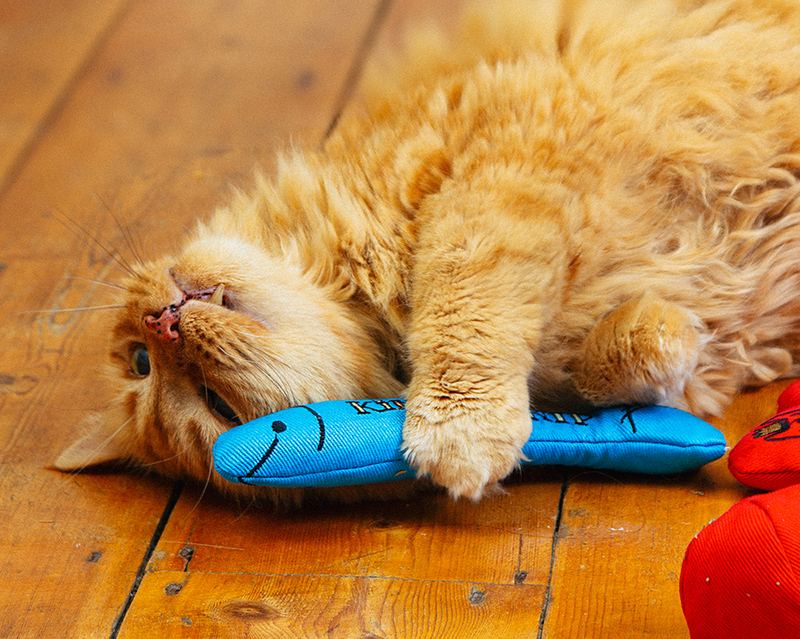 To keep them occupied even when you are not there, check out these interactive cat toys.